Happy New Year and 2016! I’d love to invite you to participate in the COME CLEAN Challenge this January – it’s the perfect way to channel that desire to clean and organize everything. 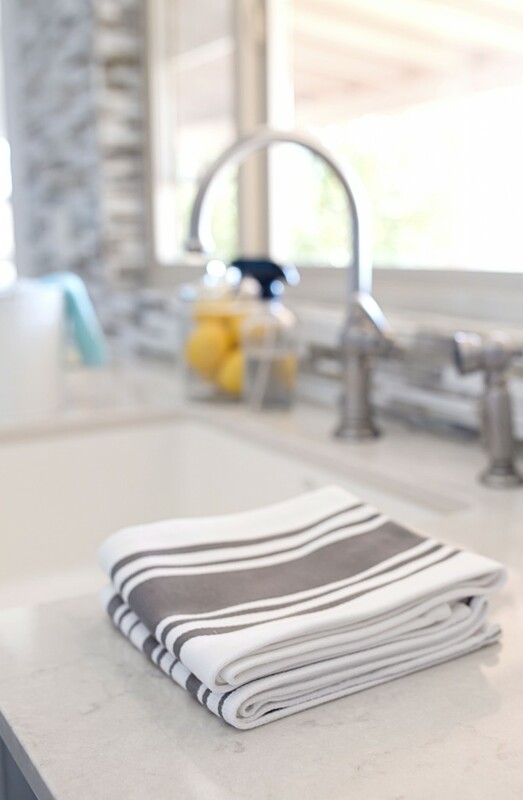 I’ve coordinated the challenge with my cleaning routine to make it super easy to implement and of course it’s complete with room for catching up each week. Want to join me? 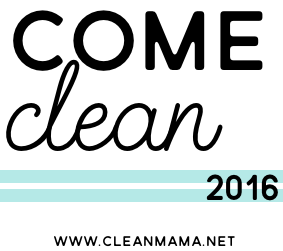 The cleaning theme for 2016 is COME CLEAN. 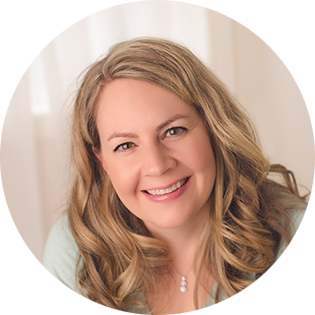 Every month I have a FREE cleaning calendar (grab January’s here) – add that to the challenge for January and you’ll be well on your way to a clean house, a new routine, and habits that will follow you all year long. 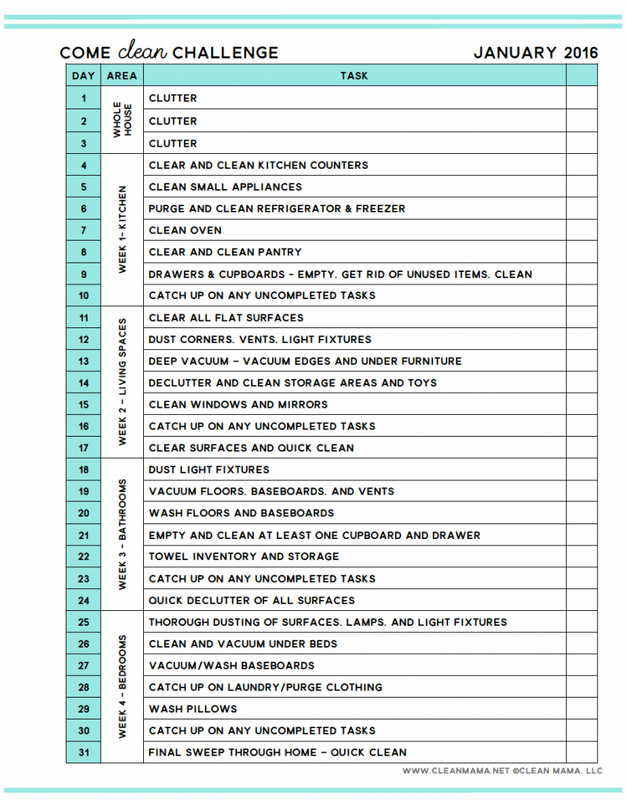 Print off your worksheet and calendar for the month – prepare yourself and get ready to get your home clean, tidy, and organized. We’ll start off with 3 days to get rid of clutter – I’ll have a post on December 31st with some quick tips to get rid of clutter in a hurry. Follow along (subscribe in the sidebar) for motivational posts and tips to keep up with the daily and weekly tasks. I also post daily reminders on Instagram and Facebook and have a new private Facebook group too called Homekeeping Society (just ask to join and I’ll add you) – it’s great for support and to meet others that are following along with my cleaning routine. 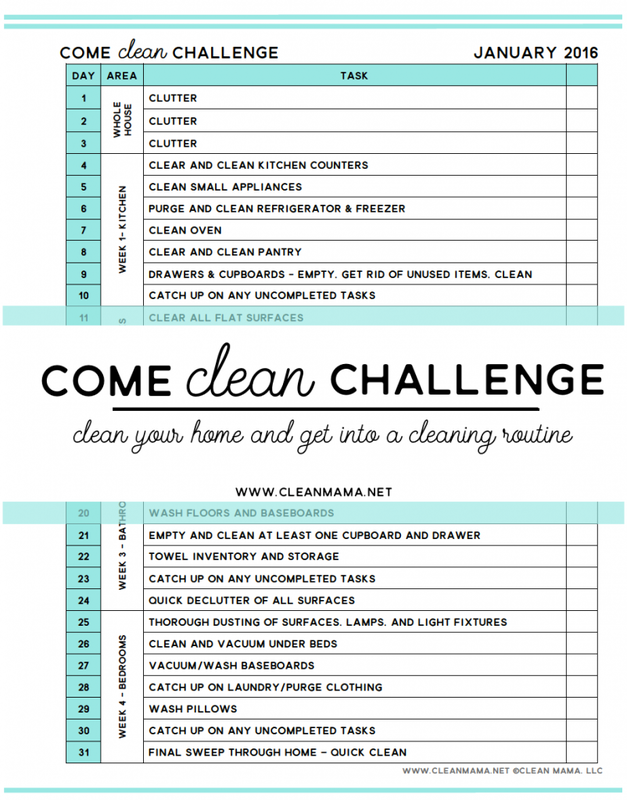 Get your FREE Come Clean Challenge worksheet here and the cleaning calendar for January 2016 here! 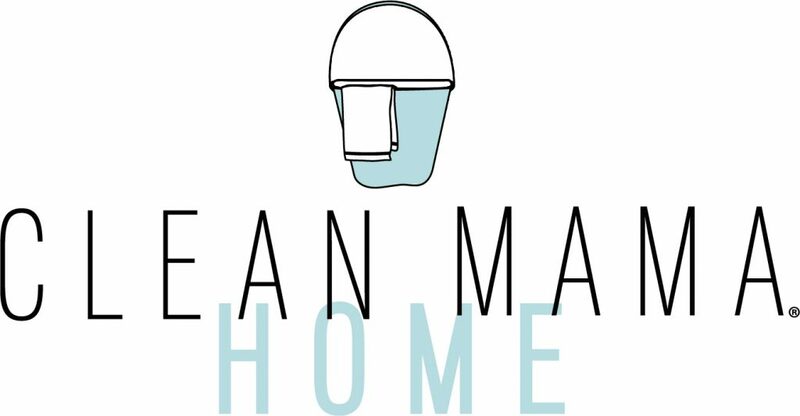 Did you catch the launch of Clean Mama HOME? Come see! I can’t get the links to print. When I click on the Come Clean Link it just brings me back to this page… anyone else having issues? THIS is the best idea yet! Thanks! I’m really excited to participate! I think this will help get me motivated to jump on getting the house back together and organized! Thanks so much!!! Looks awesome! Hopefully I will be able to do at least some of the tasks, and if not now, it will be a good starting point for later. Thanks so much for putting all of this together! I can’t wait to get started! Is this COME CLEAN 2016 assuming we have Christmas decorations all down and put away? Thank you for your response and all you do to helps those of us who are Domestically Challenged. I’m also joining. I will need some of your advice etc. Quite frankly, in December, I did my best but as my sister is sick with cancer, I neglected my house a little. Then, it was Xmas time and family gatherings… The house is not a mess but still, I want to keep it clean and tidy. Thanks again. And I’m looking forward for your e-mails and reminders. Love the printable! It’s cheery and inviting on my clipboard! A great motivator to break steps down! Thank you so much for sharing! I CANNOT get to the place where I can print the kitchen-cleaning challenge! The site keeps going back to the page I’ve been at before. I’m going to join to. I already am on Homekeeping society and trying my best to keep up. It is difficult because everyone is home daily,(as I homeschool and my husband works next store) and I get the bare minimum help from all who live here. so its like taking one step forward and 2 backward. Just needing some encouraging words to keep it up. 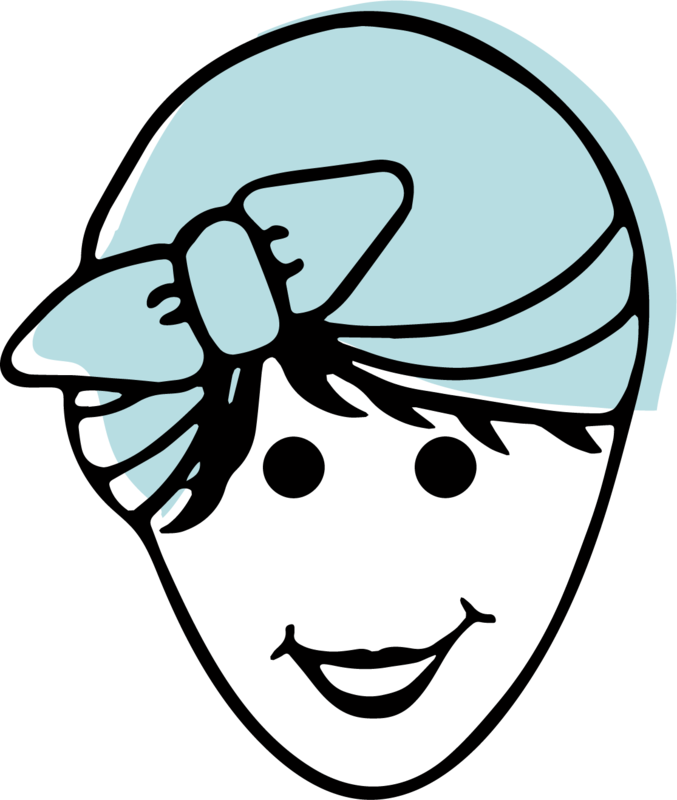 Here’s my site: http://www.ChartALaCarte.com. We should definitely work together on something in the future! Is there a way to print bottle labels needed or are they only sold in a pack? I don’t sell them digitally, just printed.